It seems like we’ve heard a lot of negativity about lithium-ion batteries as it relates to exploding telephones and other electrical appliances being carried onboard an airplane. 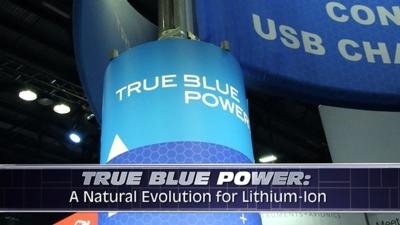 However, when the technology is applied correctly, True Blue Power has demonstrated that it can be a primary battery power source for an aircraft that has numerous advantages. 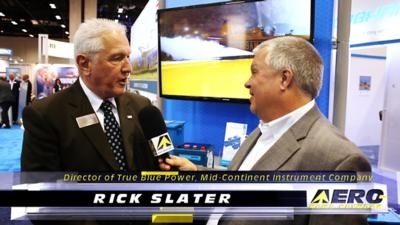 Business is growing for True Blue Power, and while at the Business Aviation Convention & Exhibition (NBAA-BACE) held in November 2016, ANN News Editor, Tom Patton, met with Rick Slater who is the Director of True Blue Power, a division of Mid-Continent Instrument Company. 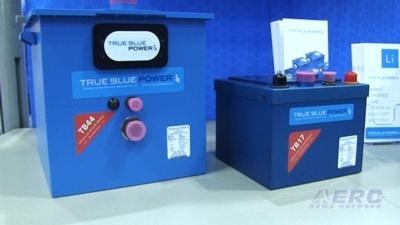 Tom asked about the growing number of aircraft that are now FAA approved for True Blue Power batteries. Slater says that True Blue Power is working with many original equipment manufacturers for their battery to be certified with new airplanes from the start. 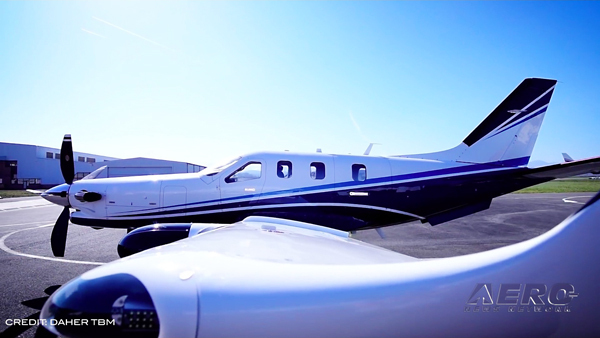 However, he also says that seeking supplemental type certificates is an important part of their business for allowing existing airplanes to take the advantages of their battery systems. In the video, you’ll hear a really interesting discussion about the technical issues involved with the battery and all that True Blue Power goes through to meet certification standards. 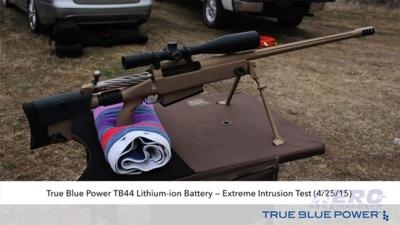 If you want to see something really cool, you can watch as one of their batteries takes a hit from a high-powered rifle. This is a great video for those of you that want the details. 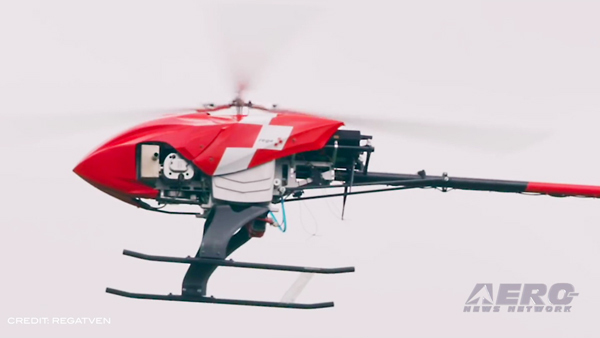 Aero-TV is a production of the Internationally syndicated Aero-News Network. 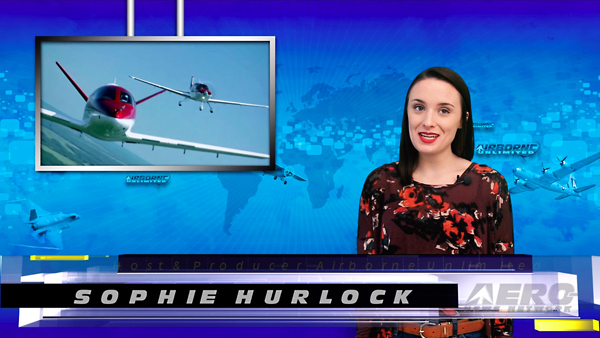 Seen worldwide by hundreds of thousands of aviators and aviation adherents, Aero-TV has produced over 2000 aviation and feature programs, including several hundred episodes of our daily aviation news program, AIRBORNE, hosted by Bri Cross & Christopher C. Odom. 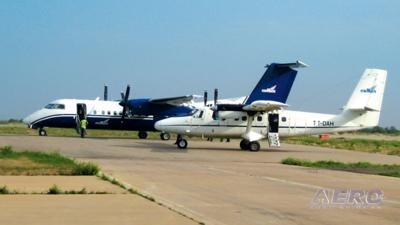 Parent company, Aero-News Network, has the most aggressive and intensive editorial profile of any aviation news organization and has published nearly 200,000 news and feature stories since its inception -- having pioneered the online 24/7 aviation new-media model that so many have emulated.